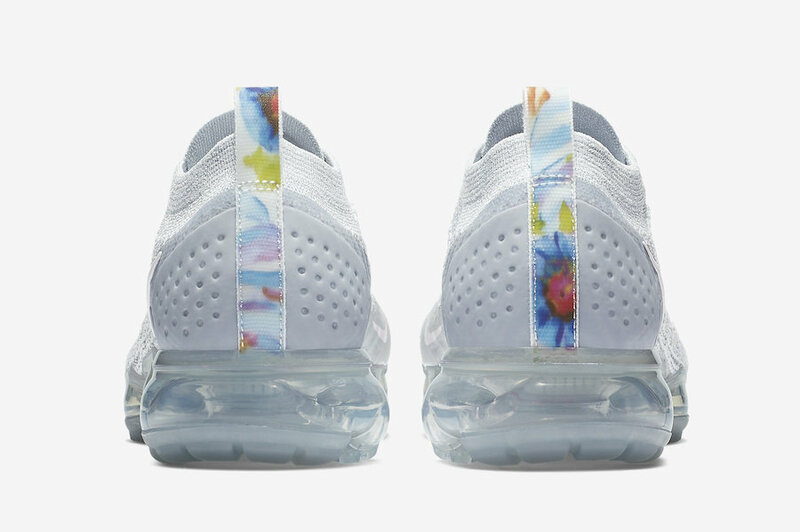 Nike Air VaporMax 2.0 "Floral"
Nike sets to release another Floral-printed iteration of their latest silhouettes, this one being the VaporMax 2.0. 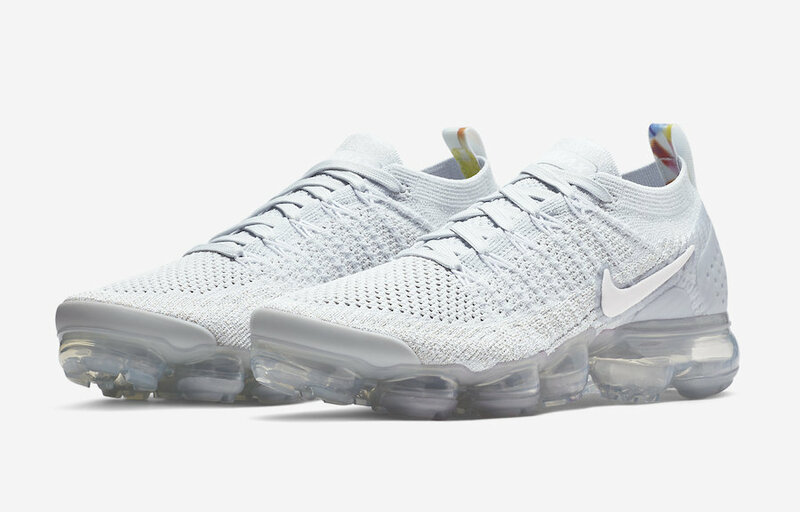 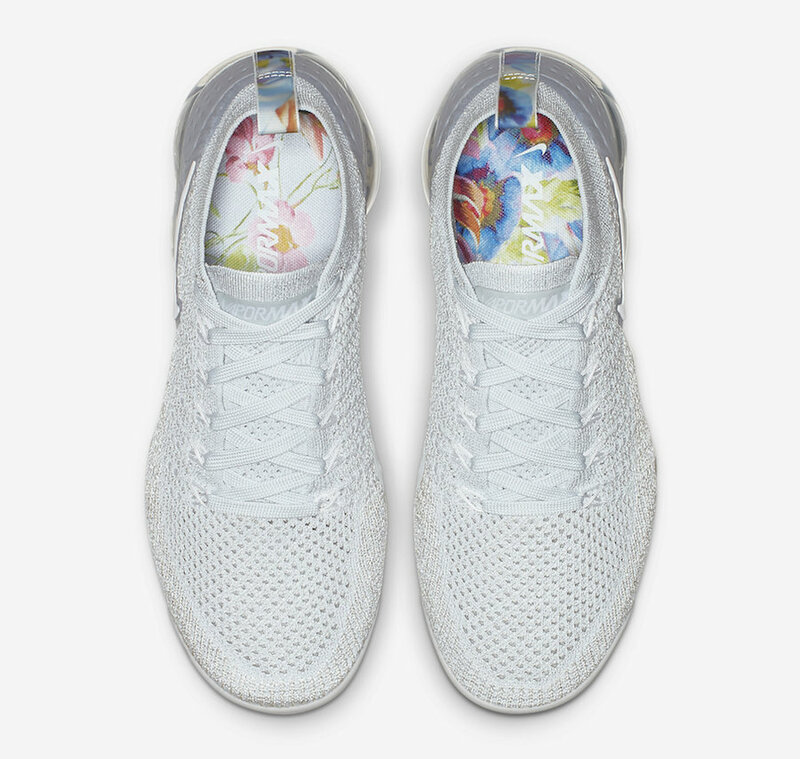 Featuring a full Pure Platinum and White Flyknit upper color scheme, this Nike Air VaporMax 2.0 gets highlights of Floral print on its heel/back pull tab and in its insoles. 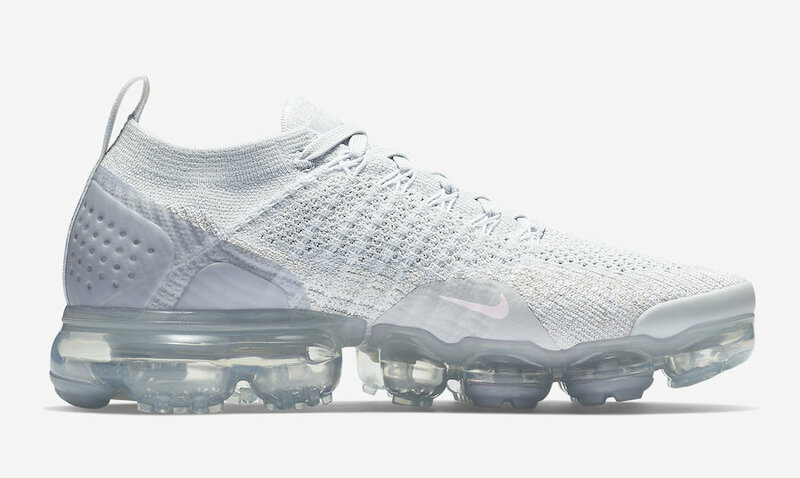 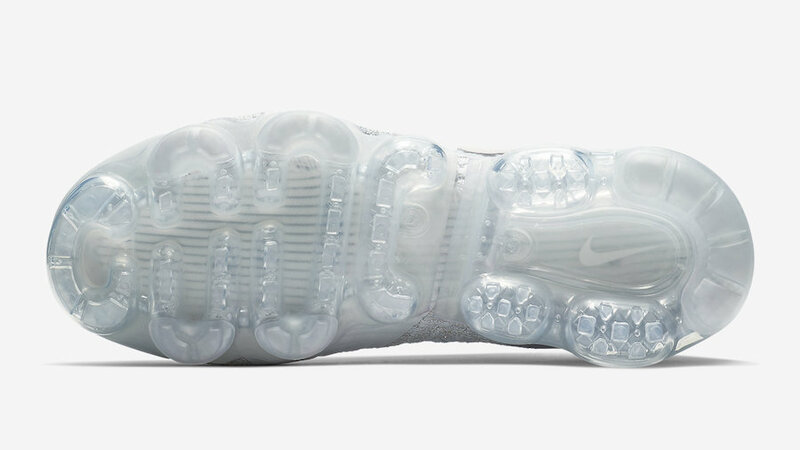 A clear full-length VaporMax sole unit completes the design. 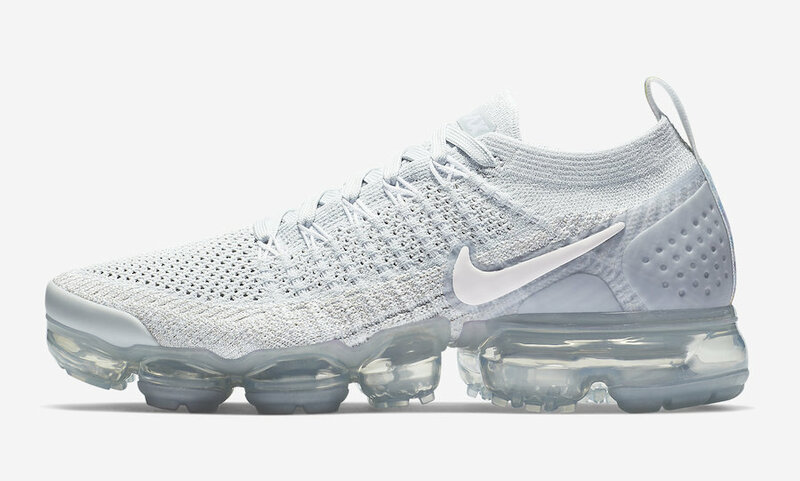 The Nike Air VaporMax 2.0 “Floral” is set to release in women’s sizing this December at select Nike Sportswear retailers and Nike.com with the retail price tag of $190 USD.